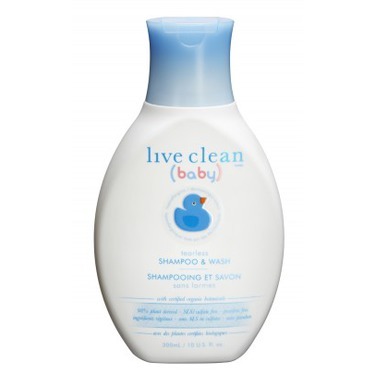 Live Clean Baby Shampoo & Wash is a clinically tested, mild, tear-free formula that gently cleanses without drying, helping to leave baby’s skin and hair feeling soft. More info here. What a wonderful product for andecent price. The organic and chemical free nature makes it a true gem. 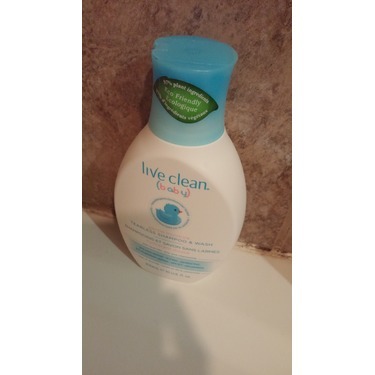 It’s great for young kids and babies I highly recommend! 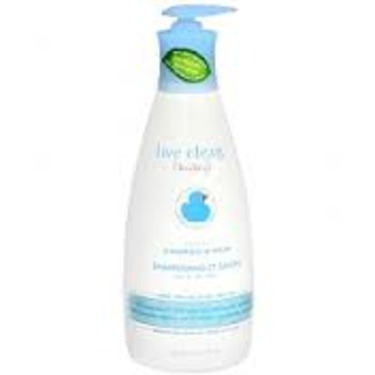 It smells calming and moisturizes skin perfectly! My Toddler baby niece loves this! with the easy pump and the bubbles and foam that it creates is a huge fun for her! she loves bubble bath in the tub and now she knows how to use the pump! haha! 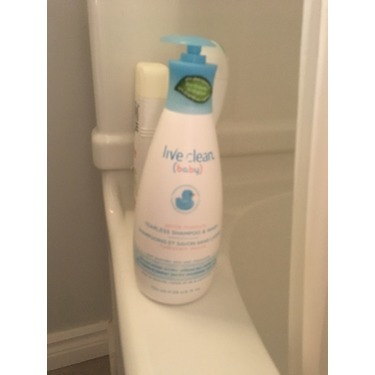 I bought this product, tried it for my baby and used it after bath/ shower, it works well for my baby and I recommended this product to my friends and family, I would like to buy this product again. 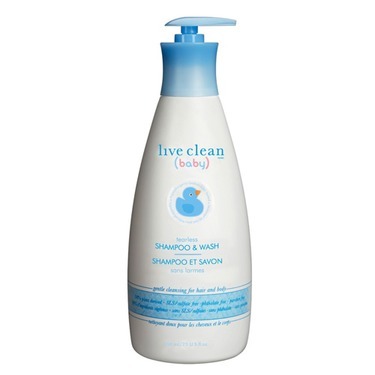 The Live Clean products work great and this one is no exception. 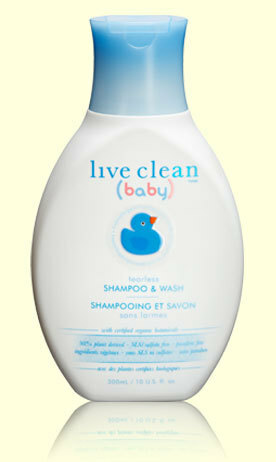 It is a lovely shampoo for babies, it cleans but does not makes excessive lather which can be difficult to wash away. 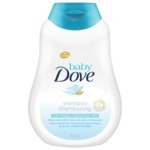 The scent is light and it does not dry my baby's skin. I tried this on my daughter and will not stop using it. Perfect for babies/children with sensitive skin. 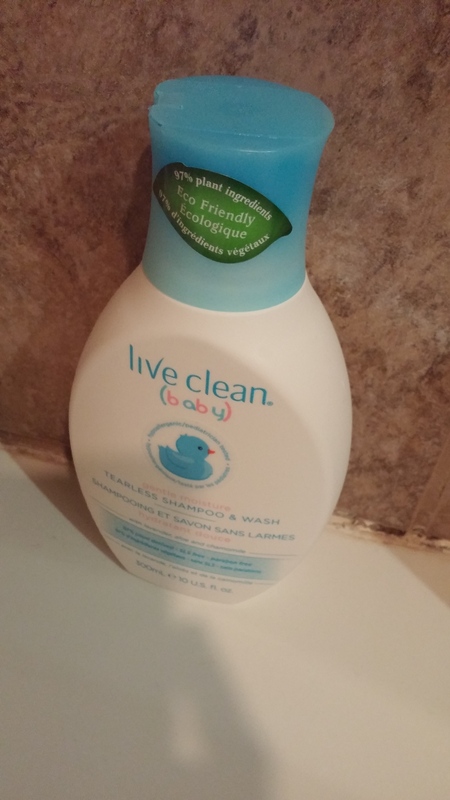 Highly recommend this for any baby or child. 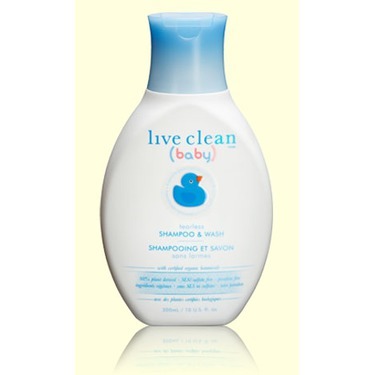 I absolutely love everything about the live clean baby line, I use pretty much every product they have ! 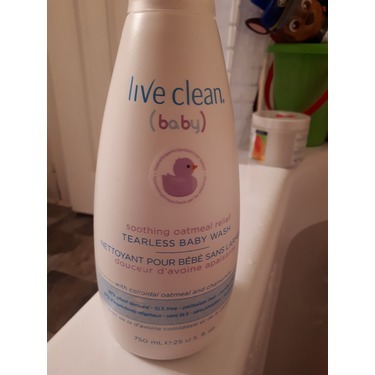 My baby has super sensitive skin & it was hard to find something that was at good price & still do wonders on her skin.. def worth the buy ! 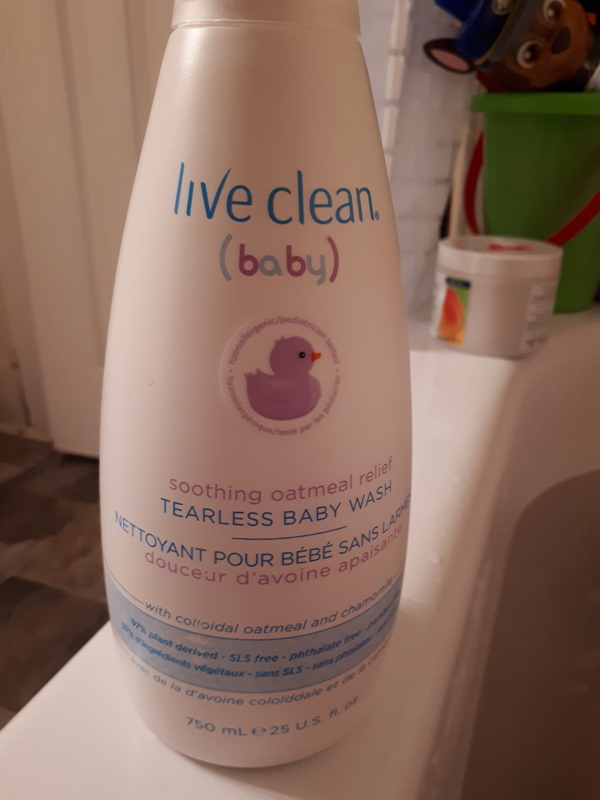 This is hands down the best baby soap there is. It’s smell is so pure, it just reminds me of babies. 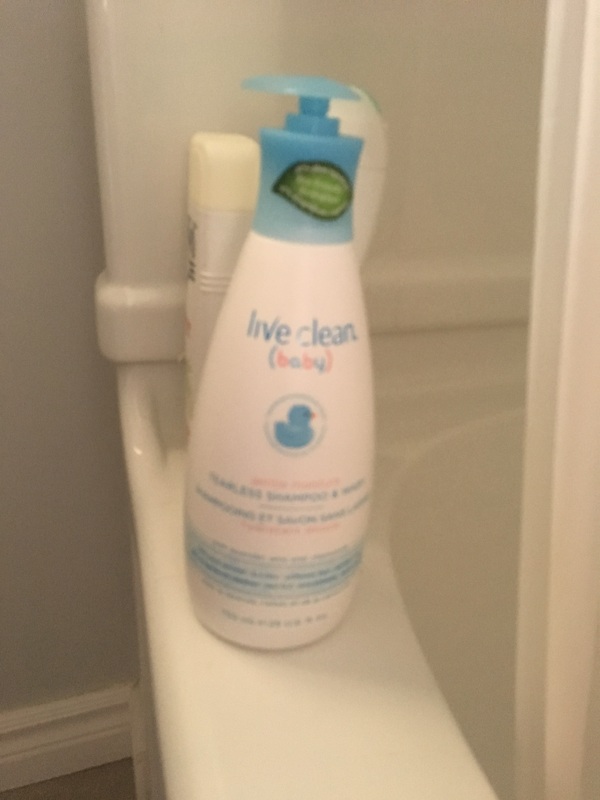 I still use it on my 5 year old and also my 9 year old still uses it as well. AMAZING! 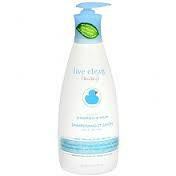 We ALL love this wash! 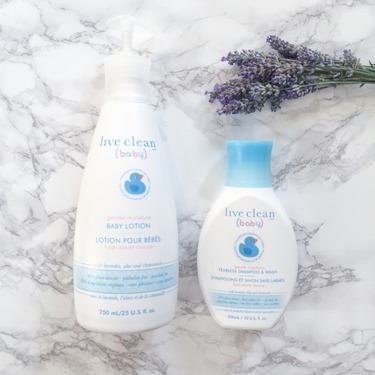 I’ve used love clean baby products like the tearless wash on my toddler from the very first bath and she has never had a tear:) her skin is soft, her hair is healthy, and happily it works great for momma too! 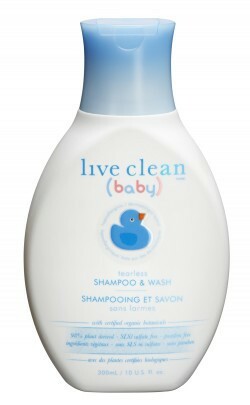 We’ve tried different baby wash and this works best for my baby’s sensitive skin. I am so in love with the smell and it makes me want to cuddle my baby even more!